Hard working, Honest & Ready to Help you with the Service & Personal attention you deserve! 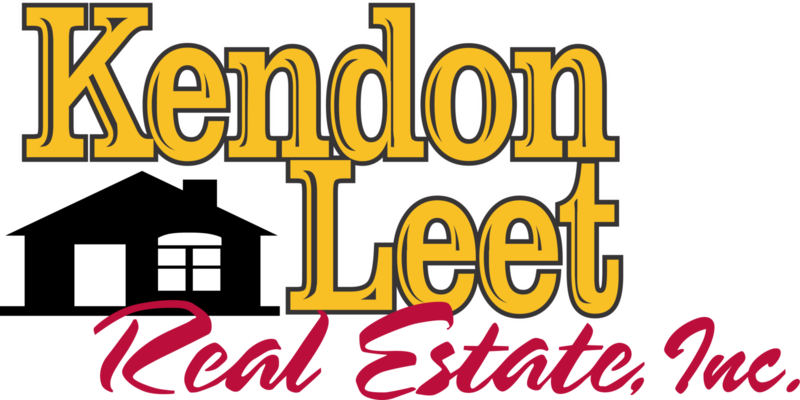 At Kendon Leet Real Estate, we strive to pay close attention to our clients’ personal needs. Whether it be selling your home in a timely and professional fashion, or finding that special property you’ve always dreamed of, we can help. Our Office is known for its unsurpassed character and integrity. Every Agent you deal with at Kendon Leet Real Estate places your needs and desires above their own. With many of our Agents living locally for 30 years or more, you will find no shortage of knowledge and experience. We are experts at helping you solve your Real Estate challenges. 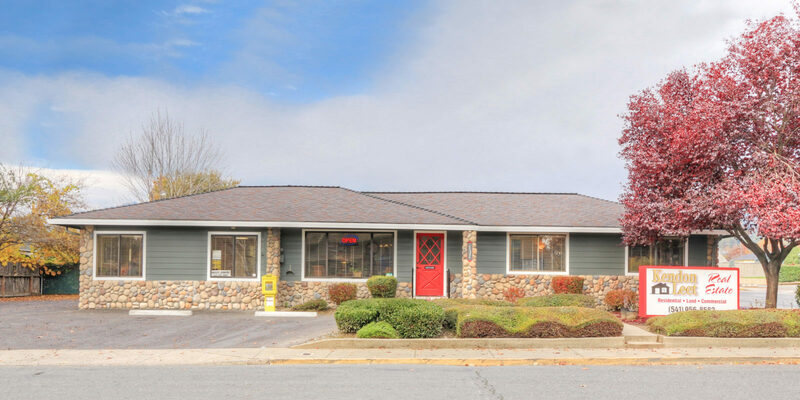 With our Reputation and Longevity in the Rogue Valley, you will find it easy to trust your Real Estate needs to Kendon Leet Real Estate. Our Agents are interested in building lasting relationships with their clients. Our commitment to you lasts well beyond the completion of a transaction.